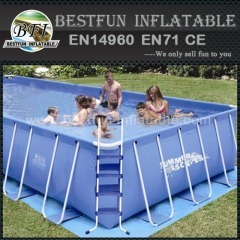 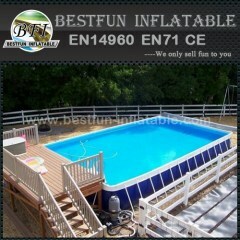 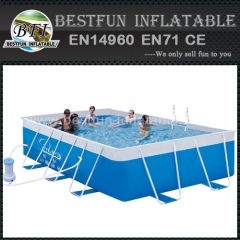 Metal frame pool is the place you can relax and entertain with your kids in the hot summer. 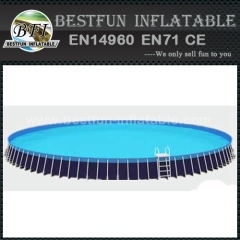 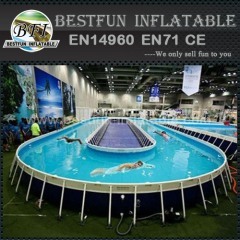 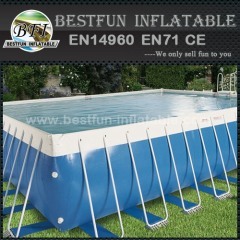 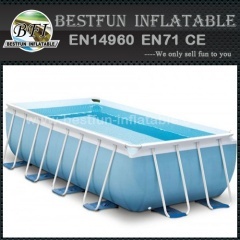 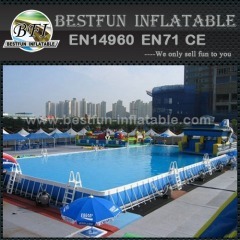 Frame Blue Ocean Swimming Pool is frequently used in amusement park, home yard, birthday party, order this Frame Blue Ocean Swimming Pool today! 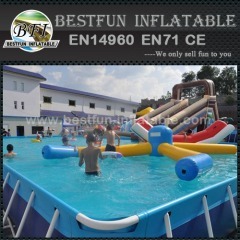 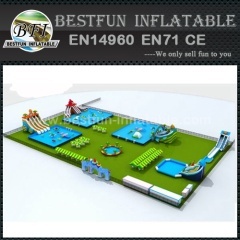 Metal frame pool water theme park is frequently used in amusement park, home yard, birthday party, order this Metal frame pool water theme park today! 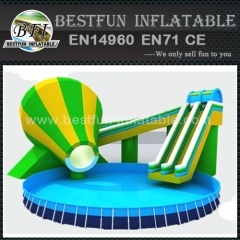 Plastic steel frame structure pool is frequently used in amusement park, home yard, birthday party, order this Plastic frame structure pool today!! 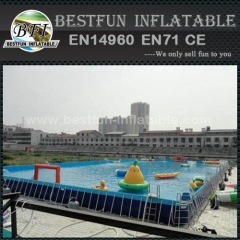 Super tough Metal Wall Swimming Pool is frequently used in amusement park, home yard, birthday party, order this Super tough Metal Wall Pool today!! 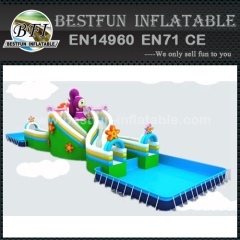 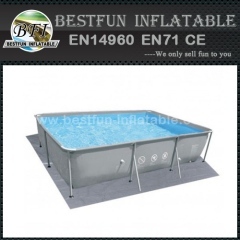 Stents swimming pool for backyard is frequently used in amusement park, home yard, birthday party, order this Stents swimming pool for backyard today! 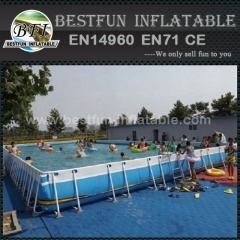 Bracket frame PVC swimming pool is frequently used in amusement park, home yard, birthday party, order this Bracket frame PVC swimming pool today!! 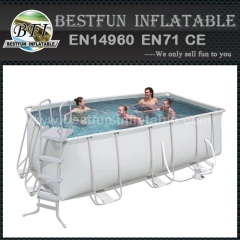 Group of Metal frame pool has been presented above, want more	Metal frame pool and Rectangular ultar frame pool, Please Contact Us.